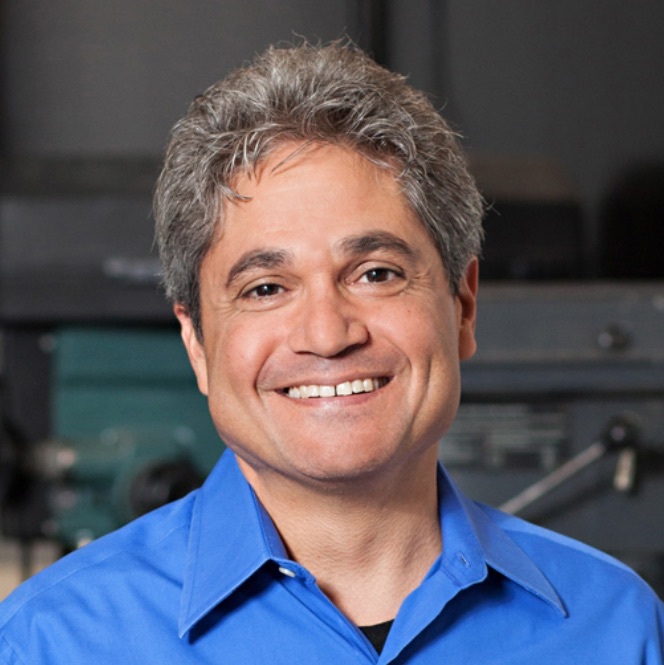 Mark Bolas is a Partner, Director at Microsoft where he guides incubation and user experience of their Mixed Reality products. His work broadly considers perceptual media that augment perception, intelligence, and, ultimately, personal agency – the basis for his specialization in body-based human-computer interfaces and mixed reality. His goal is to positively shape our increasingly virtual world and ecosystem as one that is joyful and humane, where aesthetics and narrative intertwine with body and emotion to create engaging interfaces that deliver a sense of satisfaction and meaning. 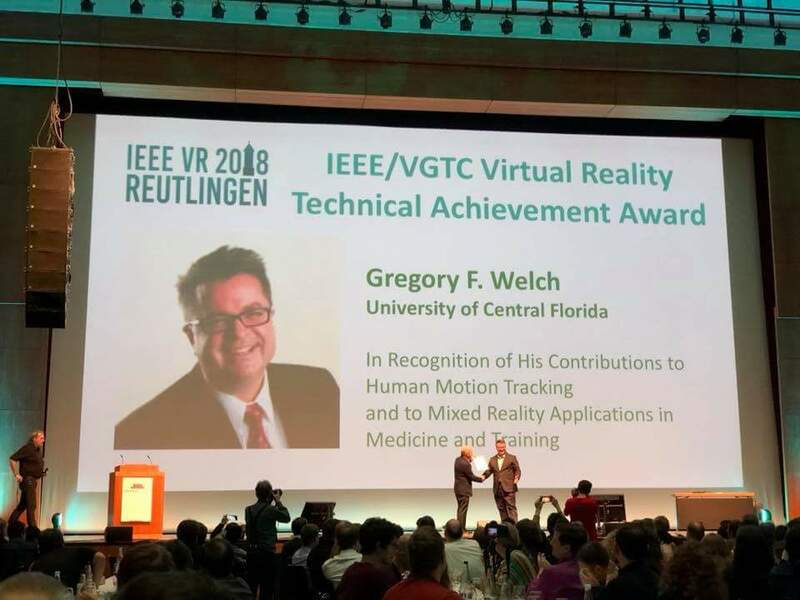 IEEE VR has served as a critical platform for the dissemination of his and his teams’ former work at the USC School of Cinematic Arts, the USC Institute for Creative Technologies, Stanford University and Fakespace Labs, Inc. These include IEEE affiliated awards for: Best Research Demo,Virtual Reality to Go; Best Tech-note, Effects of Redirection on Spatial Orientation in Real and Virtual Environments; Best Paper, Prototyping a Light Field Display Involving Direct Observation of a Video Projector Array; Top Ten Products of the Year, Immersive WorkWall; Industry Excellence,Immersive Workbench; and the inaugural IEEE VR 2005 award for Seminal Technical Achievement in Virtual and Augmented Reality. Bolas majored in physics and minored in music at University of California, San Diego. He holds a terminal M.S. in mechanical engineering from Stanford University’s joint art and engineering program in design. 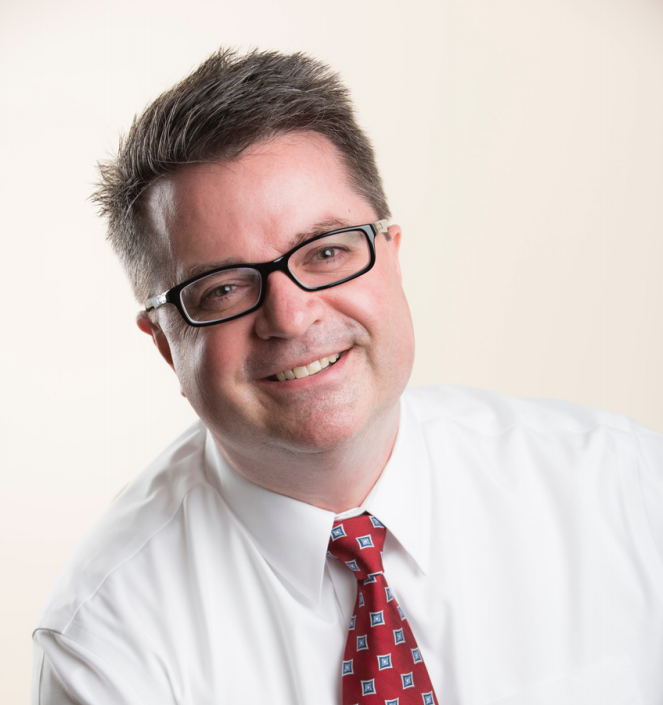 He serves as Chairman of Fakespace Labs, Inc. with co-founder Ian McDowall. His 1989 thesis work Design and Virtual Environments, was done under the direction of Rolf Faste at Stanford, and Scott Fisher at NASA Ames Research Center - one of the first efforts to map the breadth of virtual reality as a new medium. This work led Bolas toward a basic model for immersive experience design, concluding that the medium’s power to deeply transport a user is closely tied to finding the perfect balance between realism and abstraction. Greg Welch is the Florida Hospital Endowed Chair in Healthcare Simulation at The University of Central Florida, with appointments in the College of Nursing (primary), the Institute for Simulation & Training, and Computer Science Division of EECS. He is also an Adjunct Professor in the Department of Computer Science at The University of North Carolina at Chapel Hill. In 1986 he received a degree in Electrical Technology from Purdue University (with Highest Distinction), and in 1996 a Ph.D. in Computer Science from UNC-Chapel Hill. Previously he was a Research Professor of Computer Science at UNC-Chapel Hill, he worked on the Voyager Spacecraft Project at NASA’s Jet Propulsion Laboratory, and on airborne electronic countermeasures at Northrop-Grumman’s Defense Systems Division. His current research interests include human-computer interaction, virtual and augmented reality, motion tracking systems, 3D telepresence, and stochastic estimation, with applications to healthcare training and education. He has co-authored over 100 publications in these areas, and is a co-inventor on multiple patents. He has served on numerous international program committees, co-chaired conferences, workshops and seminars, and is an Associate Editor for the journals Presence: Teleoperators and Virtual Environments and Frontiers in Virtual Environments. He maintains an internationally-recognized web site dedicated to the Kalman filter. He belongs to several professional societies including the Institute of Electrical and Electronics Engineers (Senior Member), the Association for Computing Machinery, the Southern Nursing Research Society, the International Nursing Association for Clinical Simulation & Learning, and the Society for Simulation in Healthcare.